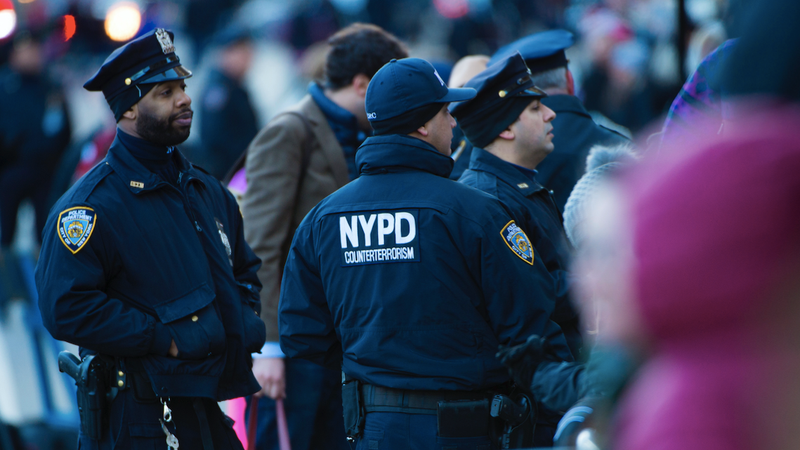 In 2016, the researchers sent Freedom of Information Act requests to the NYPD as they prepared to release the Perpetual Lineup, a landmark report by the university on law enforcement and face recognition technologies. But since 2016, the NYPD has alternately claimed it either couldn’t find any relevant records or that the records it did find were too sensitive to be released. The nearly 500 pages of documents the NYPD handed over to researchers were blanketed in redactions, revealing almost nothing about the program. Sentences explaining the scope of what face recognition system exists, its intended uses, and so on, are simply redacted into a blank void, leaving the Georgetown researchers with little more than what they started with. Most crucially, Garvie wants to know what checks are in place to protect people. Here’s what the researchers have been able to piece together about the NYPD’s “Forensic Imaging System.” It’s apparently a biometric database made up of mugshots from arrests and iris and thumbprint data. 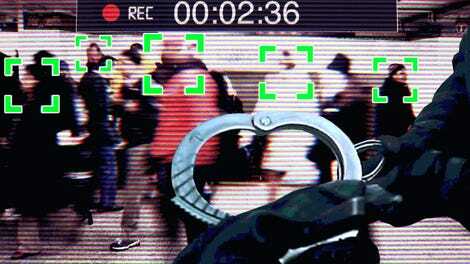 Based on the few records the NYPD has released, it’s believed to connect biometric data with arrest data, so when someone is arrested, their face, eyes, and thumbprints would be scanned and added to a searchable database with information like if they’d been arrested before, their rap sheet, etc. The documents reference training manuals and audits, but the NYPD has so far refused to release them to Georgetown. Interestingly, the NYPD has also claimed it had no information on training and audit programs that agency representatives made public references to in conversations about crime prevention and counterterrorism. Georgetown researchers have return court dates in both April and May to petition a judge to force the NYPD to hand over legible versions of the documents. While Garvie hopes this will answer necessary questions about the scale of the NYPD’s program, questions remain about the underlying algorithm, including how it’s been designed and whether there are racial disparities in accuracy, a key concern raised in The Perpetual Lineup report.